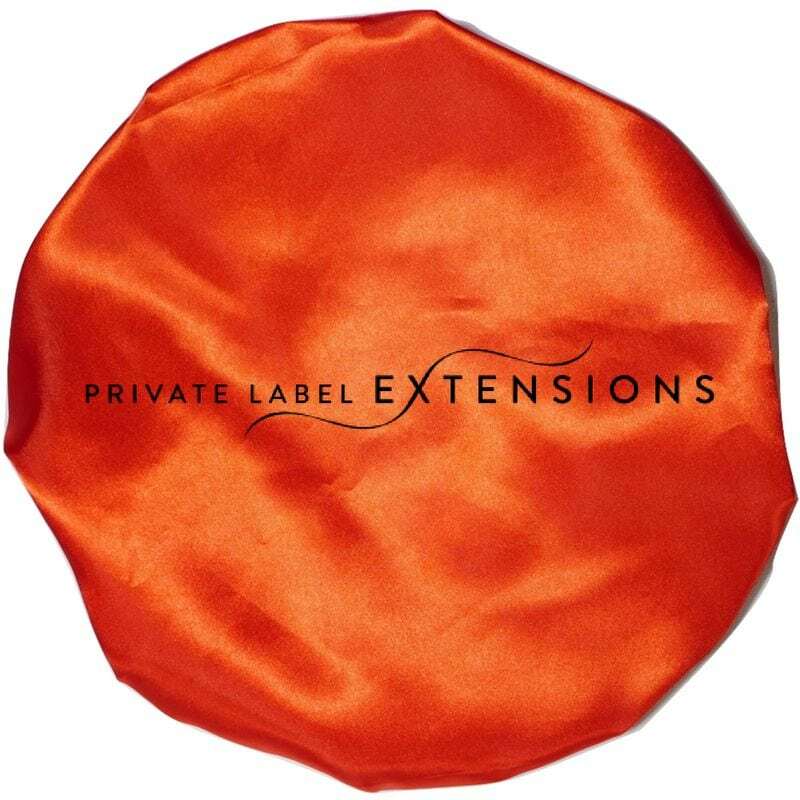 Installing your hair extensions should be just as important as protecting your hair. Don’t you agree? Your clients spend all this money to buy the hair, install the hair, style the hair, but have nothing to protect all that hard work? Hair breakage is one of the biggest concerns when it comes to hair, and we want to prevent that from happening. If we ignore the importance of hair care, it can lead to significant hair damage in the long run. Yikes! Yes, that’s right! But in case you didn’t read it right the first time, here it is one more time. 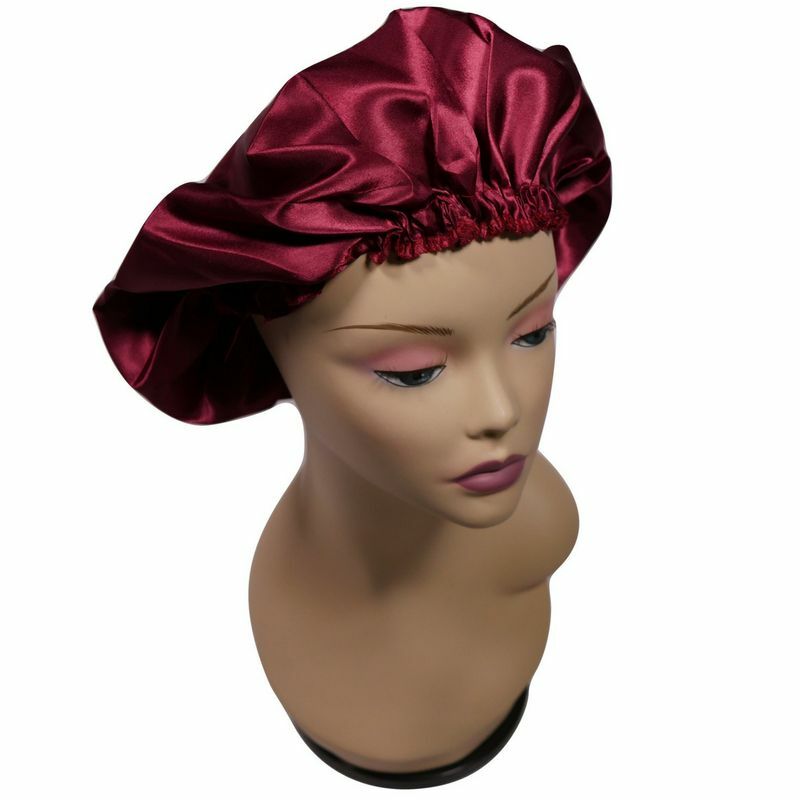 Silk bonnets are now offered at Dropship Bundles for our members! 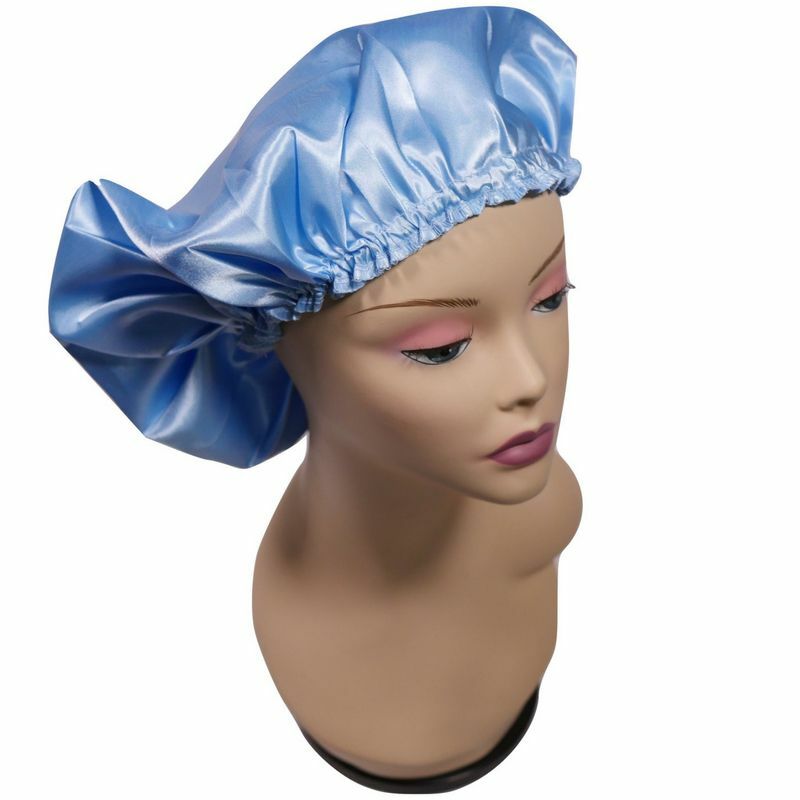 Your clients can wear these around their house at the end of the night, knowing they will have a good sleep with protection from our bonnets! It’s so crazy to think that even your own pillowcase can be your hair’s enemy. Something that we use to lay our head down on every night after a long day of work. 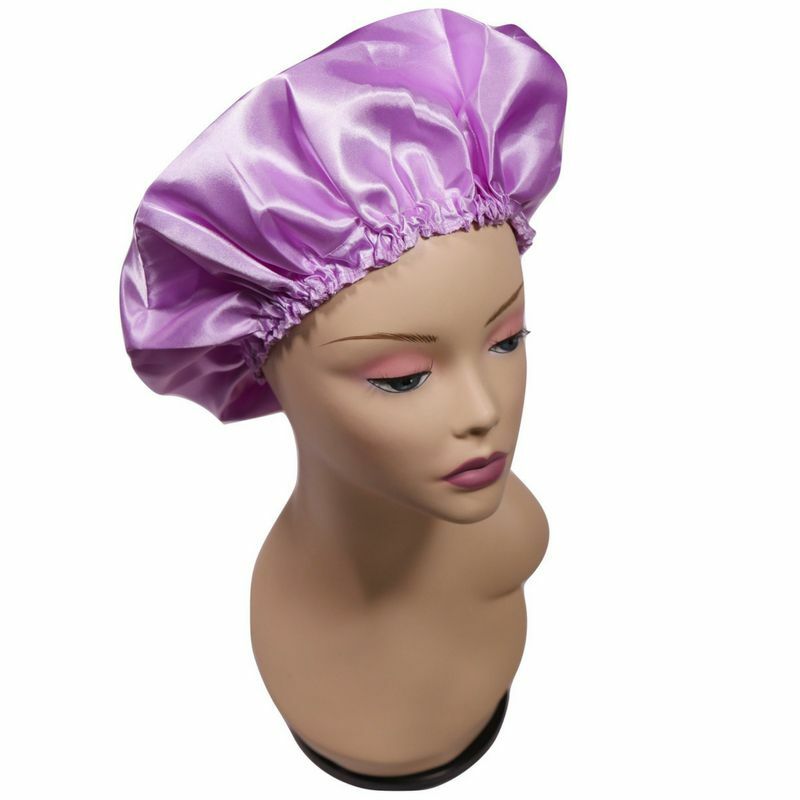 This is where Dropship Bundles comes in and fight the evils of hair breakage! Not all heroes wear capes. 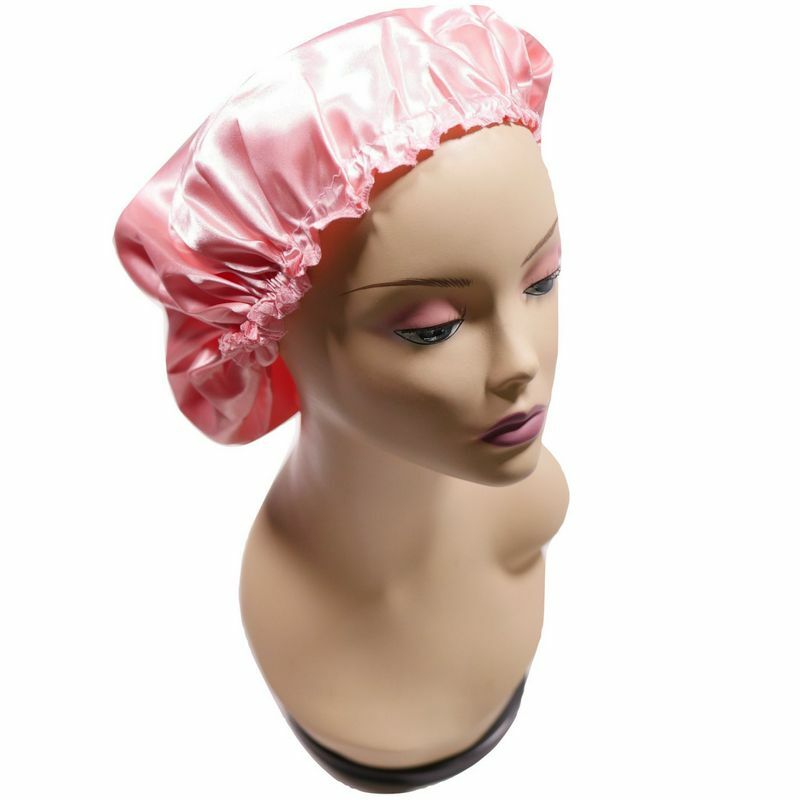 They wear bonnets too! 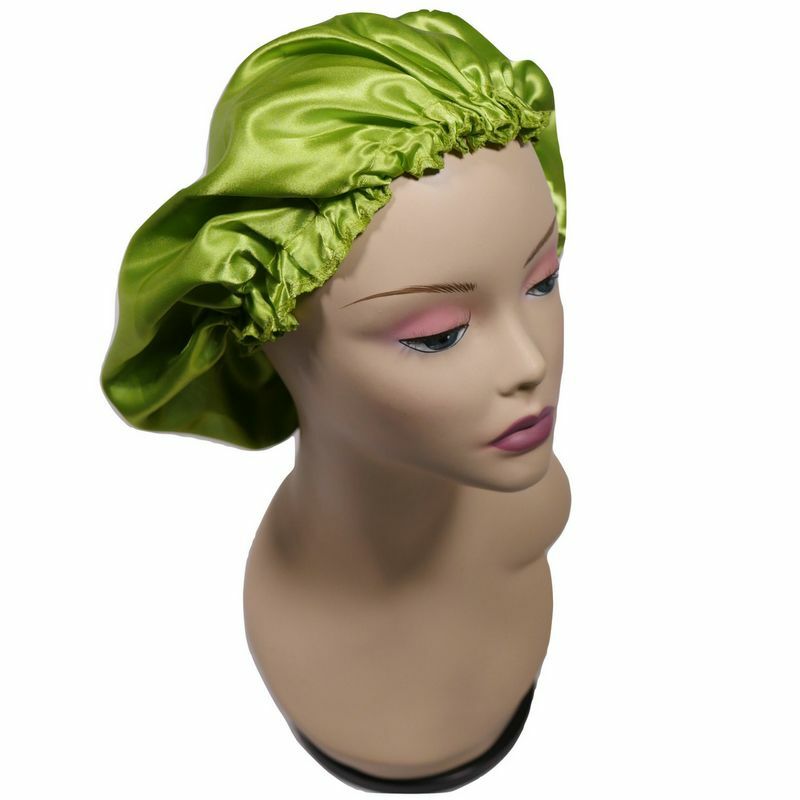 We offer these silk bonnets in 15 gorgeous colors you can choose from with the price of only $4! Only $4 to protect your clients’ beautiful hair that we’re sure they spent hours in the salon waiting to get done. H O U R S.
Alright, enough talk. Let’s take a look at these babies! 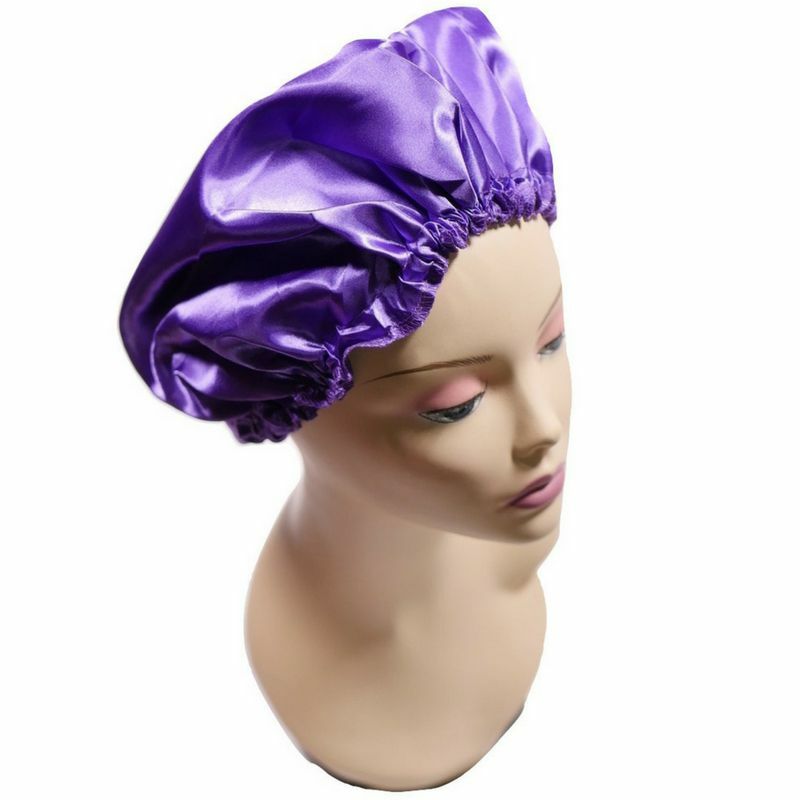 You can purchase these silk bonnets in different colors OR even have them custom printed. 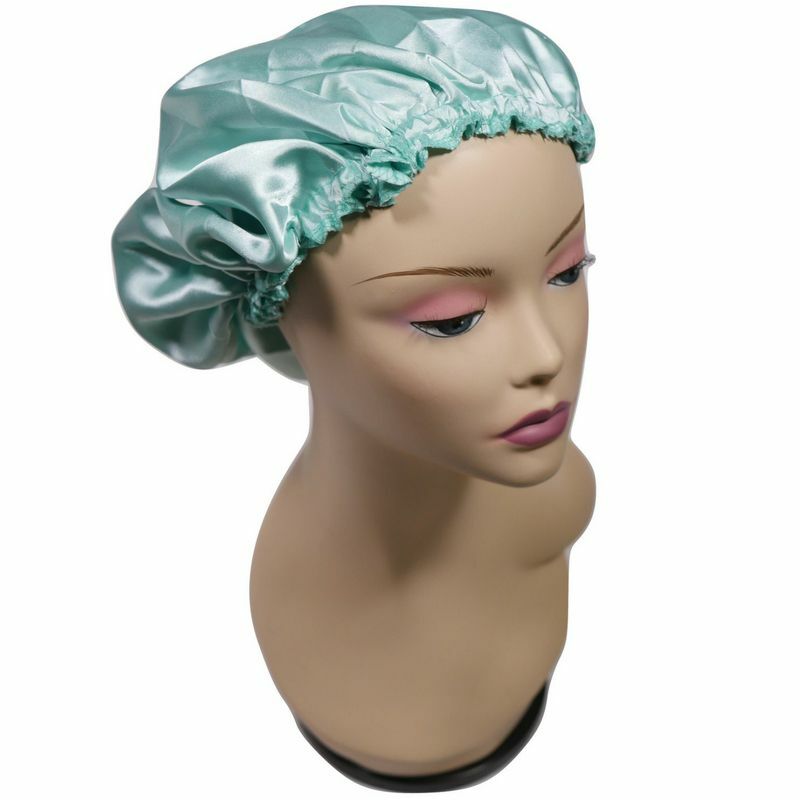 Which is why you see the last bonnet has our sister company’s logo on it! 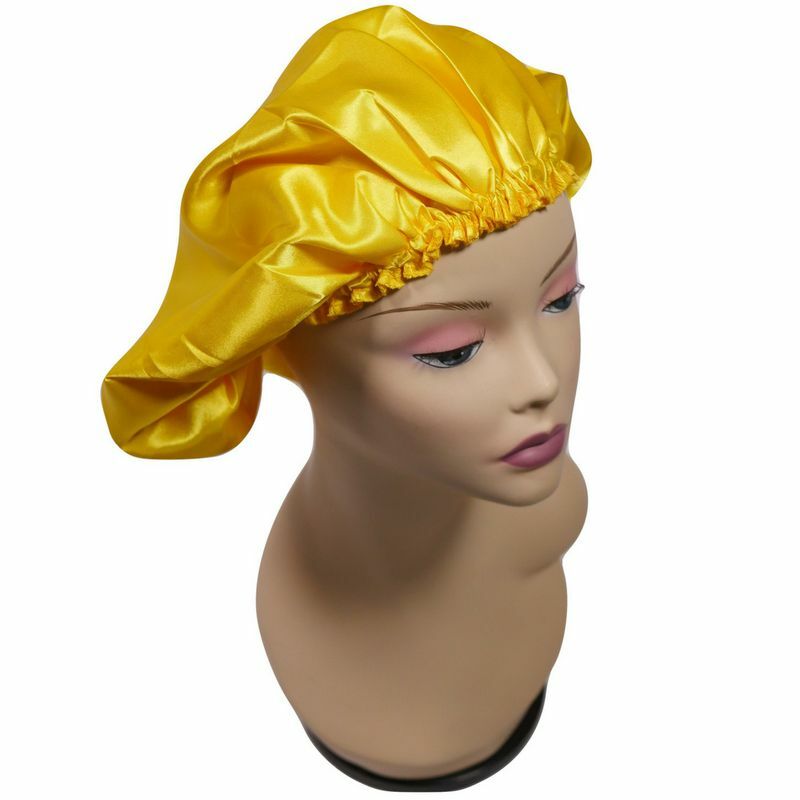 Having your company’s branded logo on these bonnets will give them a nice personalized touch. It will be like your clients will always have a piece of your hair brand with them. 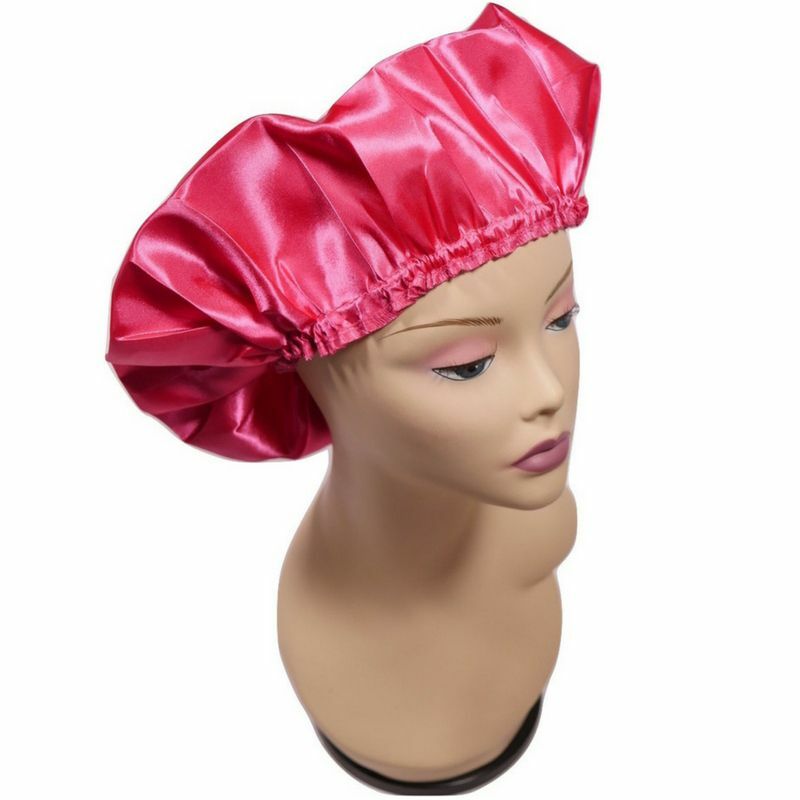 It’s also an excellent way to promote your hair brand when, for example, someone else sees your client rocking one of your bonnets with your logo on it! 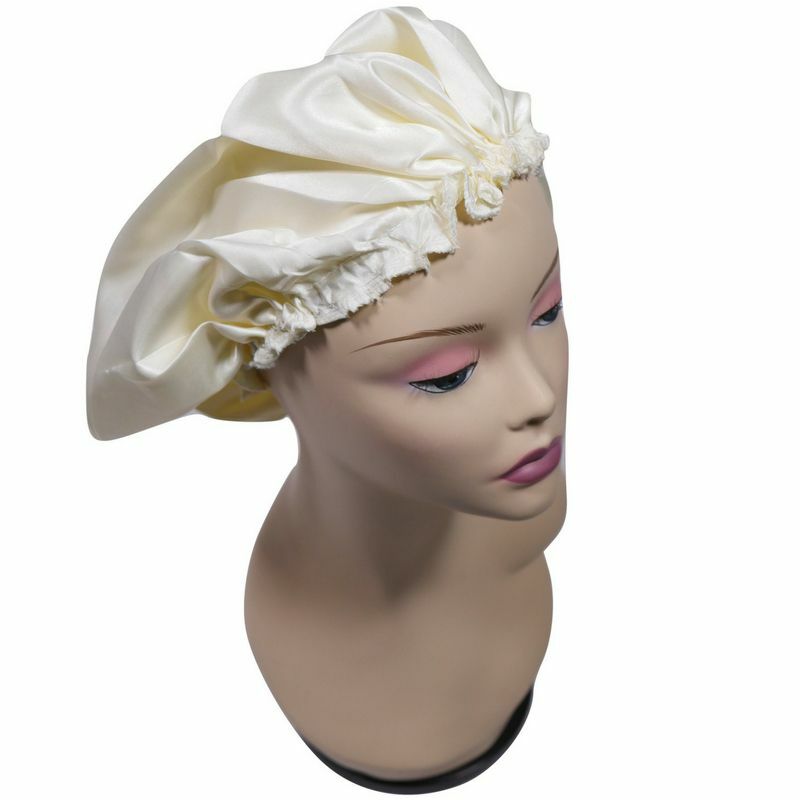 Our custom printed bonnets are priced at $4.79 each when printing a minimum of 50 bonnets. 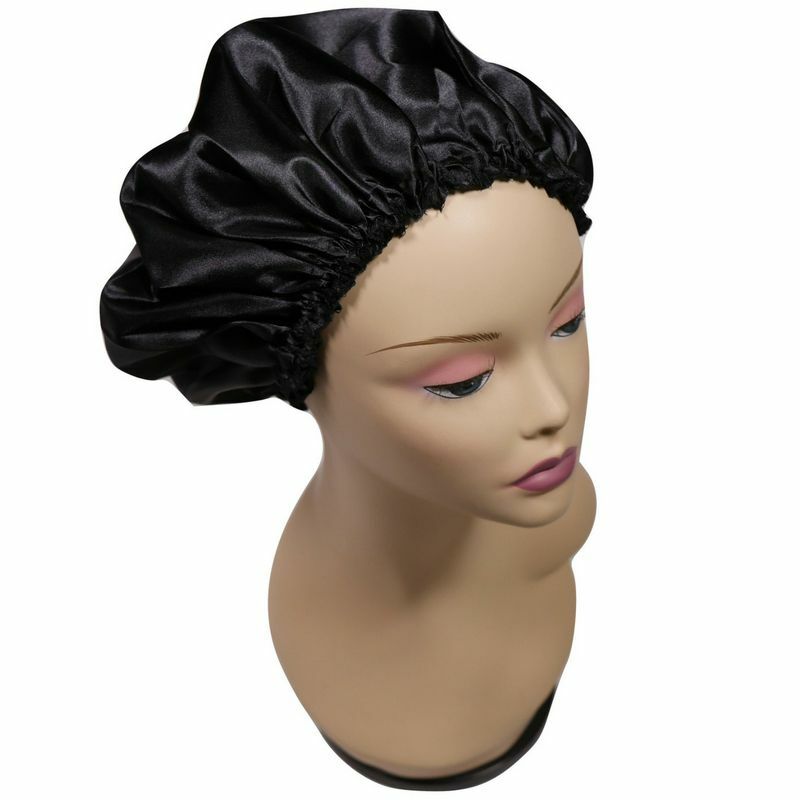 From there, your silk bonnets will be on its way to be customized with your brand’s logo on it. 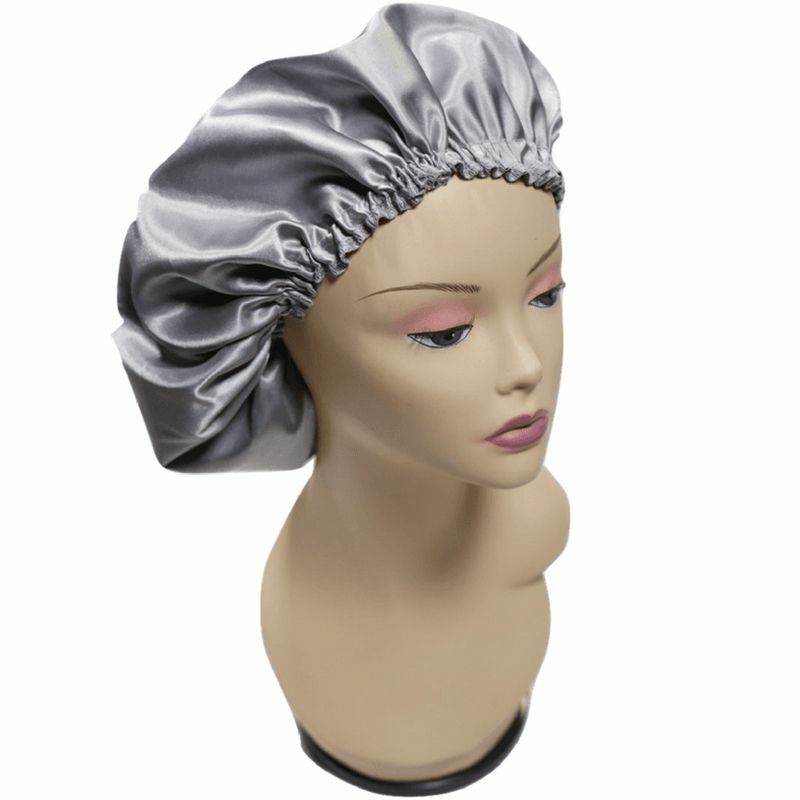 Protecting your hair from damage shouldn’t seem like a “hassle” or a lazy annoyance at the end of the day. 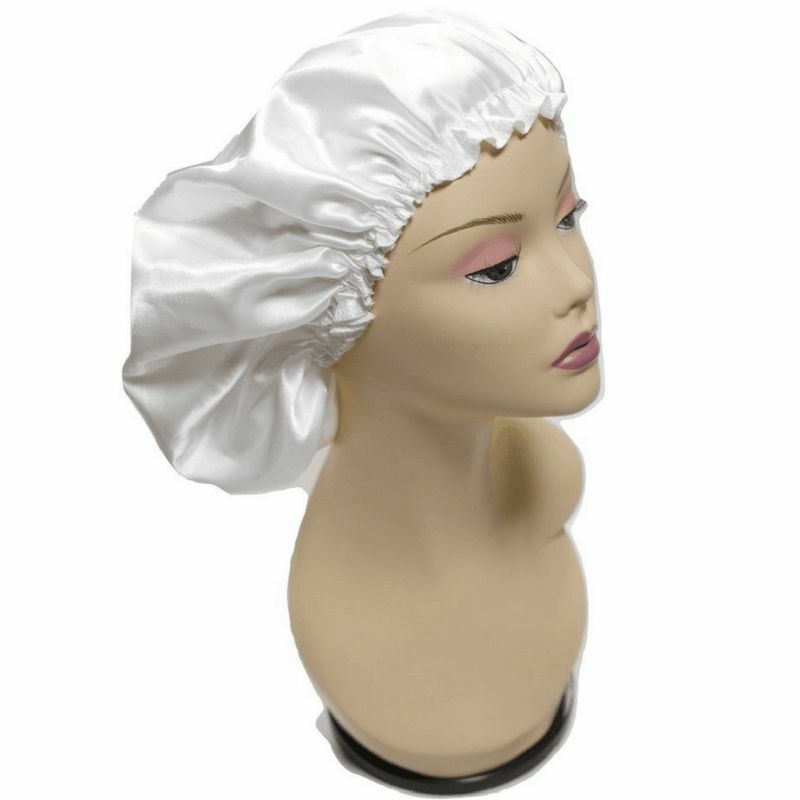 We hope with our new silk bonnets, protecting your hair should be something your clients should look forward to doing every night! 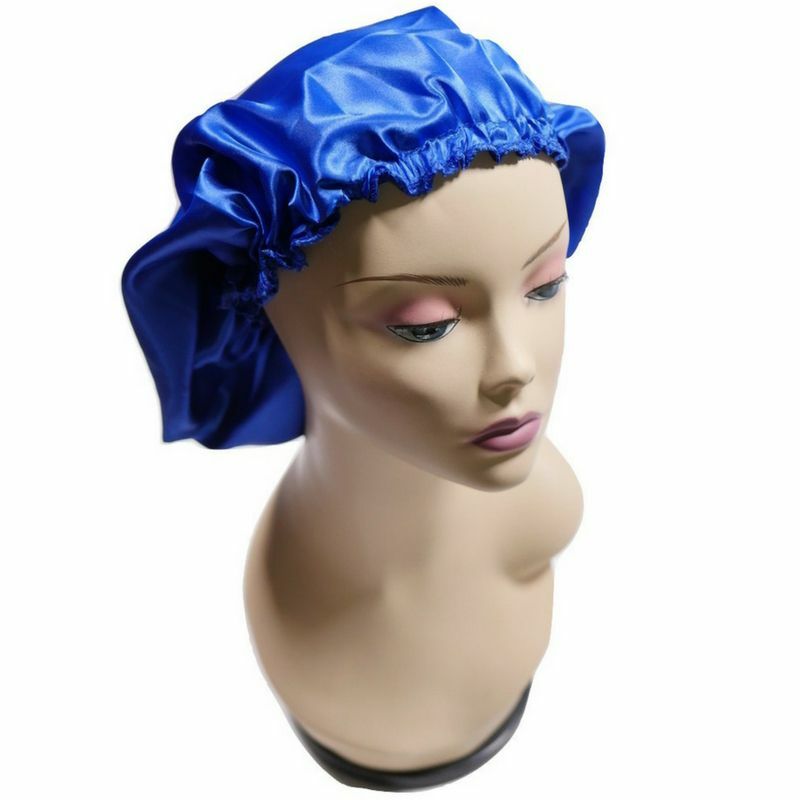 Our bonnets are currently waiting for our awesome Dropship members to purchase so don’t waste any time and shop now! 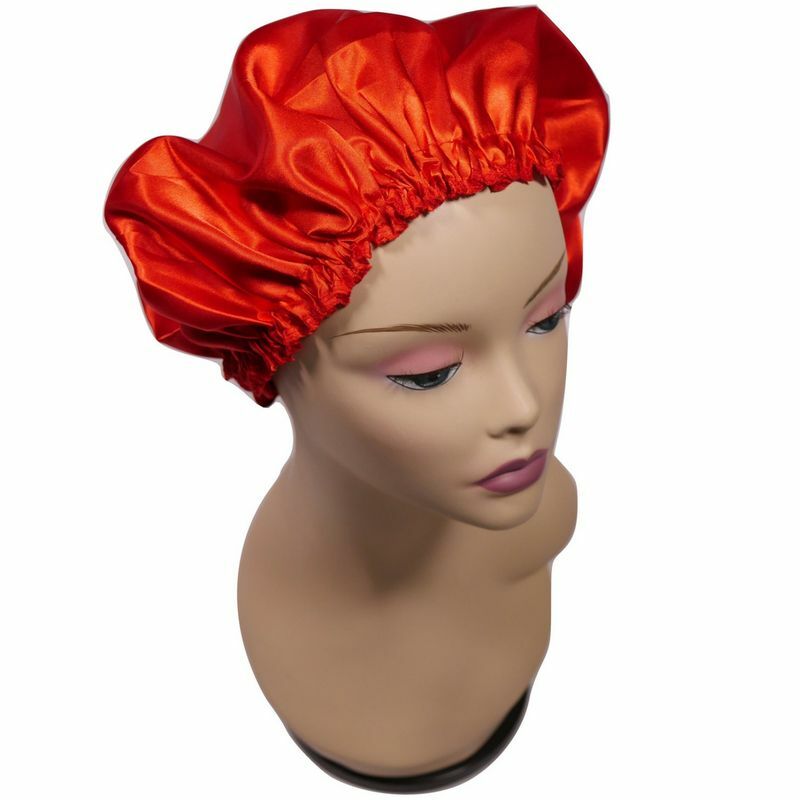 We’re super excited to see your clients rock these and fight off hair breakage forever!